The hammer has been dropped! 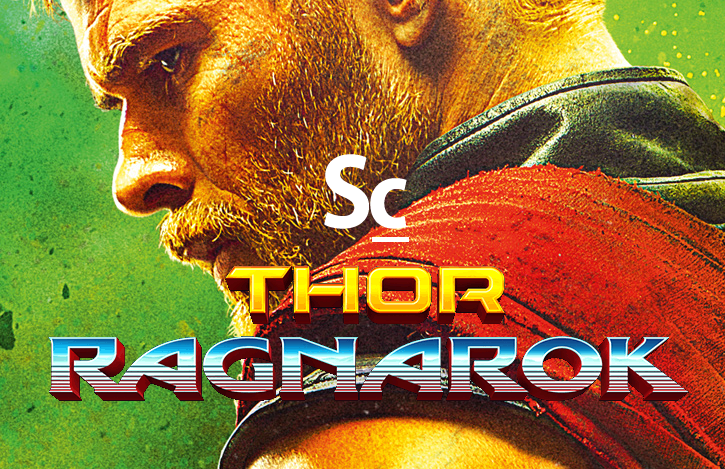 Kristen Romanelli joins Christopher Coleman to talk about Mark Mothersbaugh's recently released, retro-original score for THOR RAGNAROK. In addition to breaking down Motherbaugh's score, they also talk about the soundtrack release itself and the recent twitter poll where YOU voted for your favorite score of Phase 3 of the Marvel Cinematic Universe so far. The BONUS TRACK is back with more spoiler movie and music discussion, too!